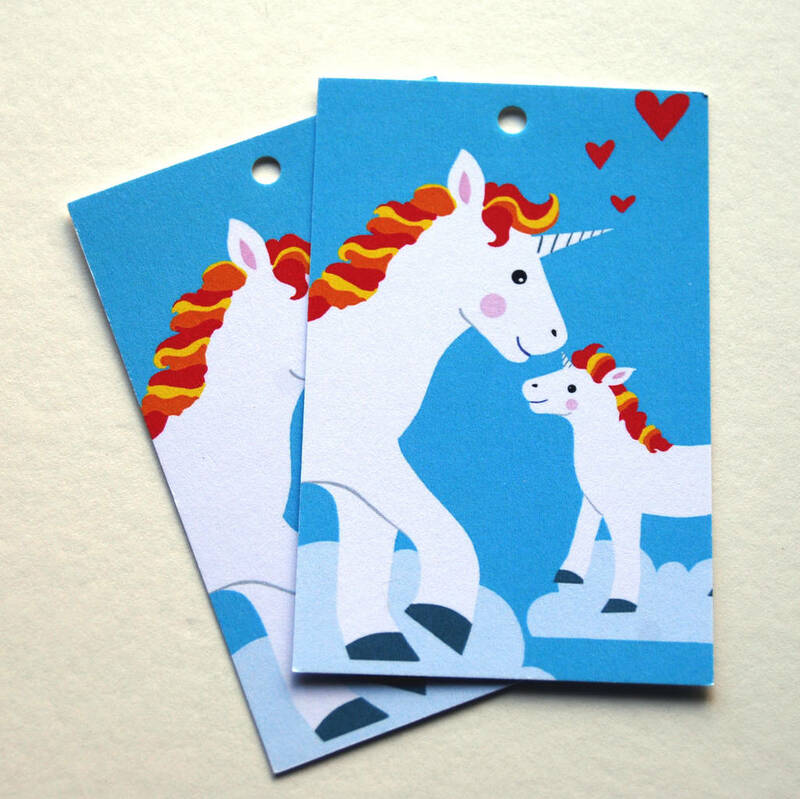 Everyone loves unicorns and eles, (especially baby ones!) 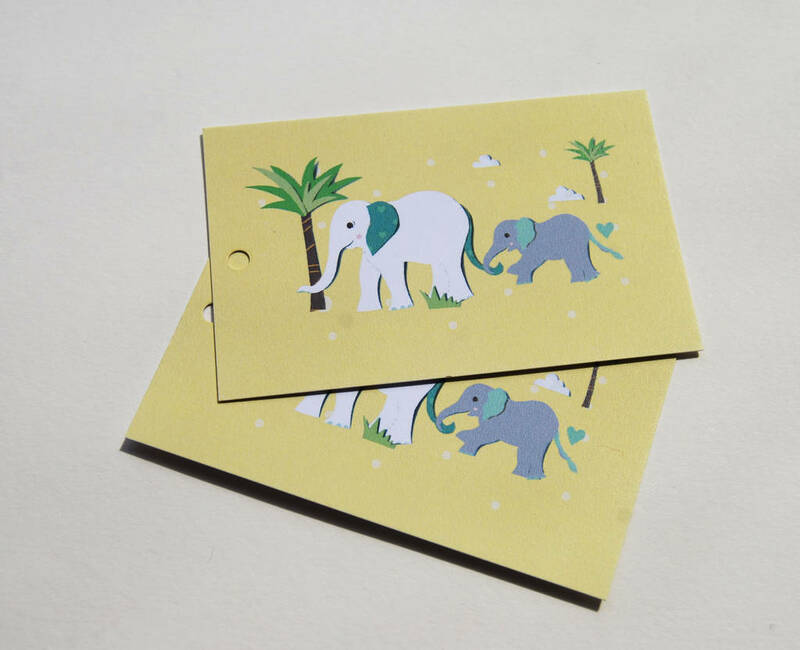 and these adorable illustrations make wonderful baby gift wrap design. Unicorn gift wrap, covered in rainbows, clouds and of course magical horses! 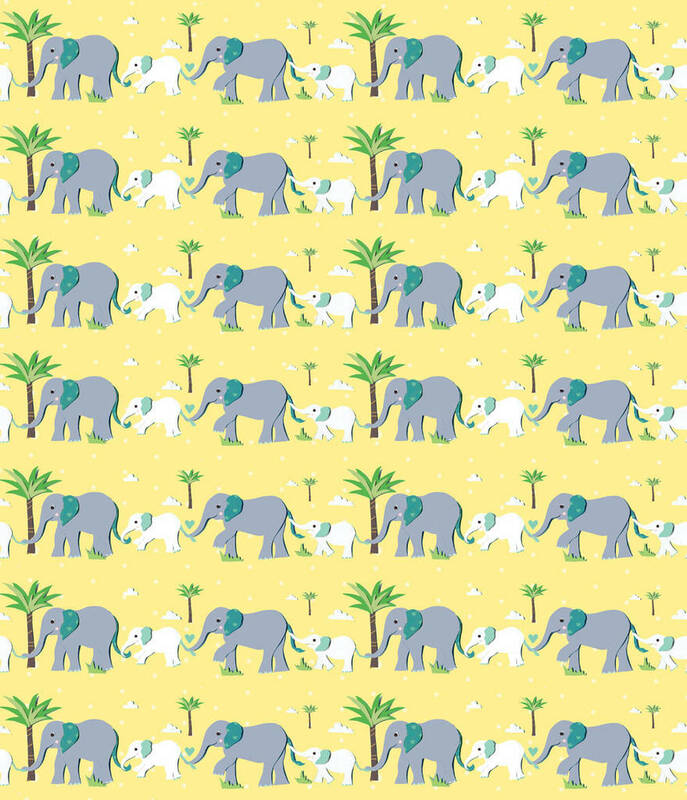 Or how about a colourful, tropical elephant gift wrap. They are ideal for wrapping up those new baby gifts, for both boys and girls. Each Set includes 1 sheet of wrapping paper & 2 Matching Gift Tags. 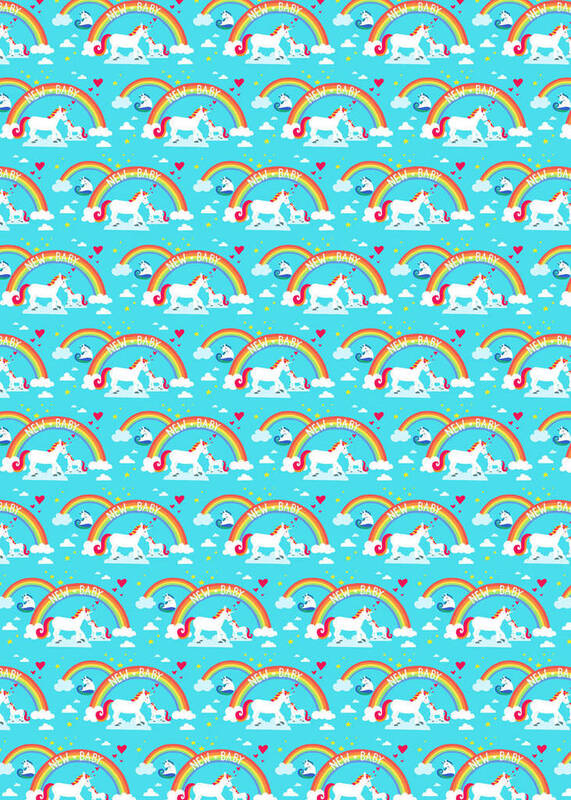 Unicorn gift wrap, covered in rainbows, clouds and of course magical horses! 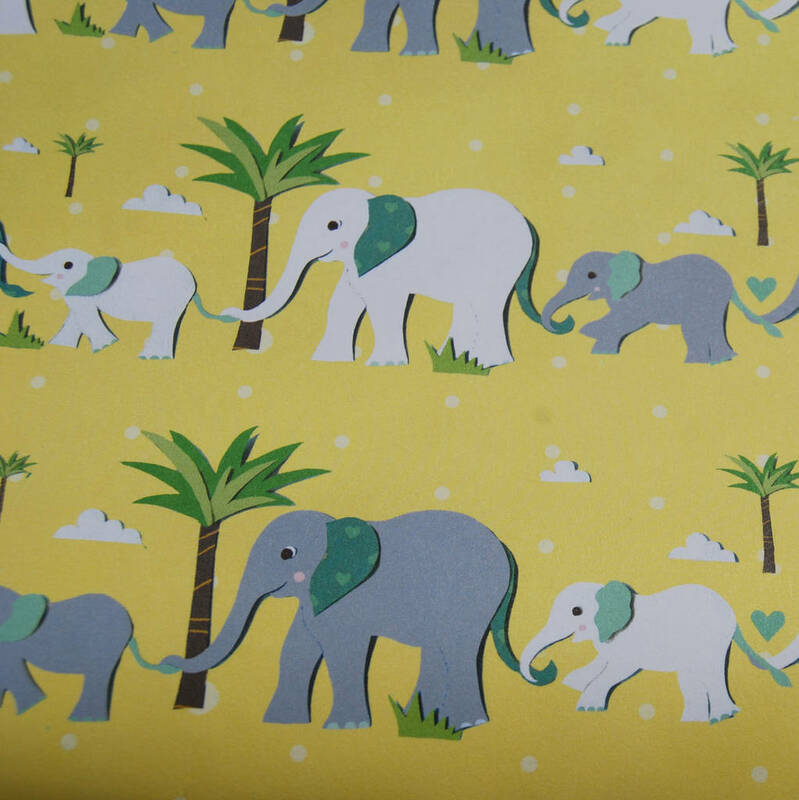 Or how about a colourful, tropical elephant gift wrap. They are ideal for wrapping up those new baby gifts, for both boys and girls. All my gift wraps and tags are designed by me and printed and published by Rewrapped who specialise in design led, eco friendly paper products. 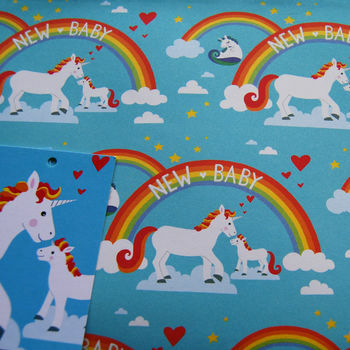 Each Set includes 1 sheet of wrapping paper & 2 Matching Gift Tags.